This was the last house block I made for the Dwell Quilt (The Dwell pattern comes from the Simply Retro book by Camille Roskelley) Sew Along my friends and I are working on. It took me three and a half hours to make three blocks but, hey, they loved it! The pattern for the topiary tree featured all green fabrics. I chose to use a bunch of fabrics from the Olive's Flower Market fabric collection by Lella Boutique for Moda Fabrics, which is the line we are using for this sew along. This tree can be found in the book Iris quilting by Maruscha Gaasenbeek. I reviewed it here and showed a project here. 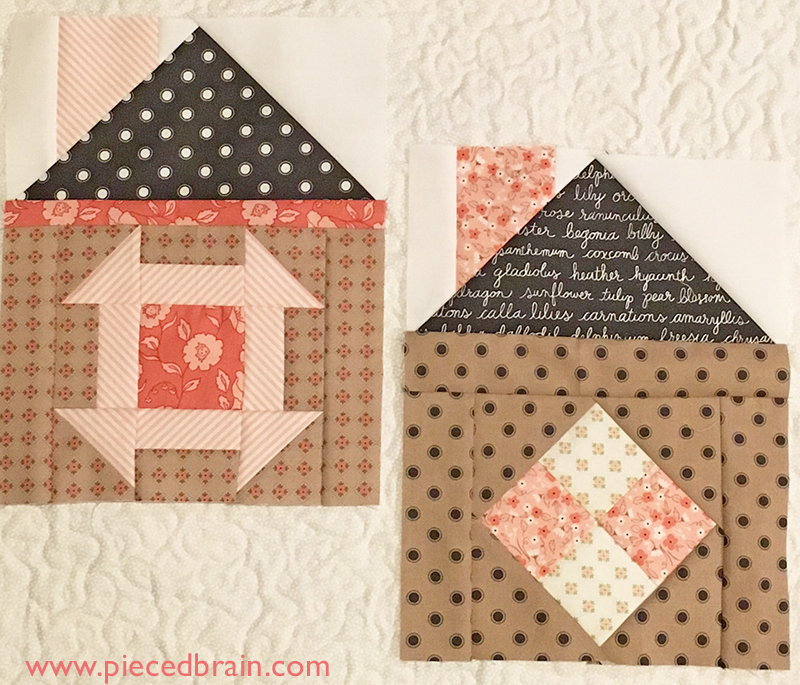 So far I have made five blocks and will soon showcase the blocks my quilty friends made. 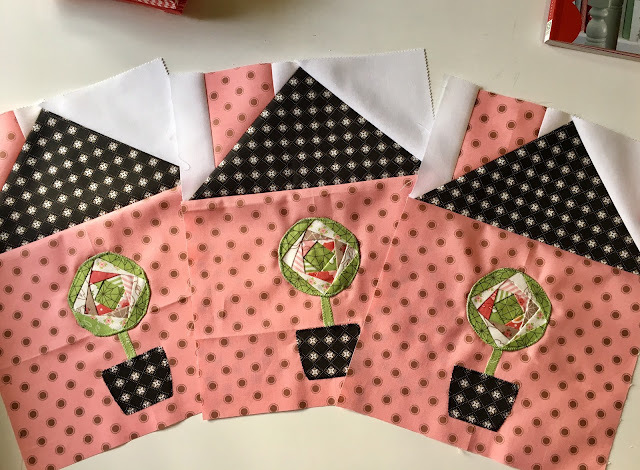 When we are done, our quilts will have the same blocks with different settings, I am sure, but the three quilts will look fantastic. Can't wait! 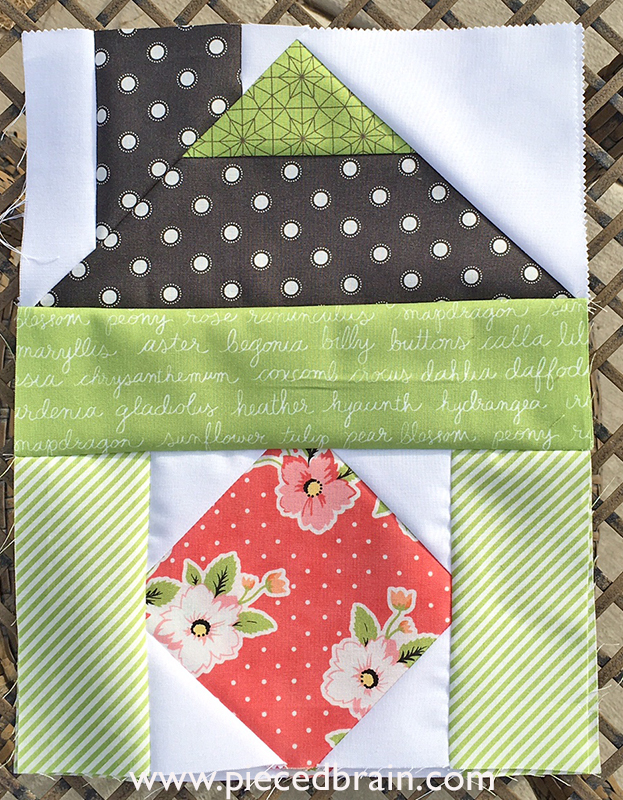 The Dwell Quilt will be a gift for me. 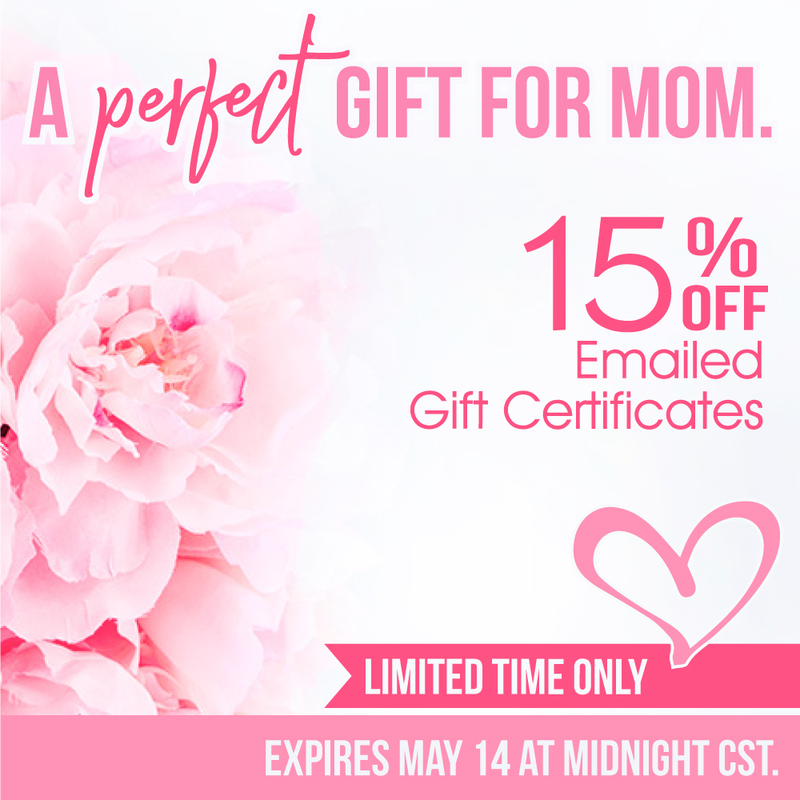 TERMS: One promo code per customer, limit one gift certificate per order. Discount not available when paying with another gift certificate. Not combinable with other offers. We reserve the right to void gift certificates purchased or used fraudulently. 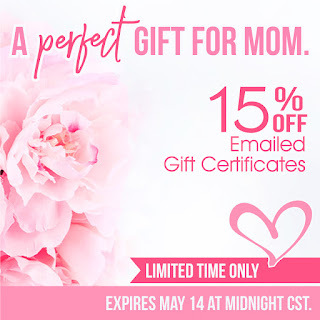 Expires Expires Expires May 14 at midnight CST. Also, Martingale's blog features a cool interview with Kathy Flowers talking about her book Oh Glory! 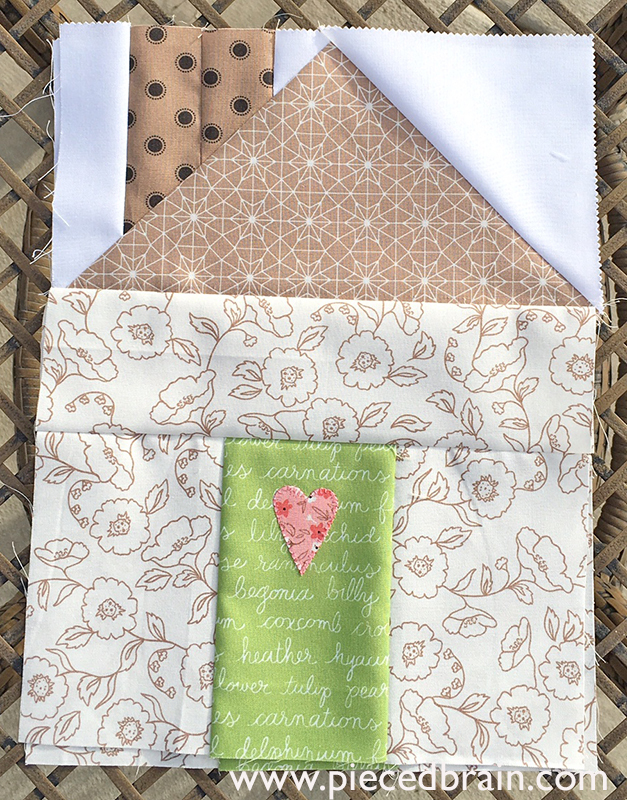 (see my review and project here), as well as a giveaway: her book and a set of Aurifil designer thread box by Kathy. Check it out! OMGosh...the detail in those pineapple centers is amazing. Beautiful.